We are among the prominent organizations engaged in importing, exporting and distributing Organic Pigments. Under this category, our customers can avail Organic Chemicals and Red Pigments from us. Formulated in accordance with industry set standards, these pigments are obtained from the trusted vendors of the industry. A team of experts keeps vigil on the entire formulation process, in order to maintain higher standards of quality. 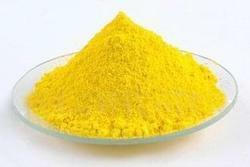 Yellow Pigments for Printing Ink , Paints, Plastic & Rubber Pigment. We offer these pigments in full range - Transparent, semi transparent & opaque. We have full range of Red Pigments. All these pigments are applauded in the market for their longer shelf, life, precise pH value, purity and accurate composition. 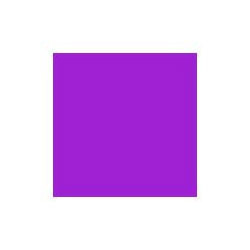 We have the best quality of Violet Pigments. These pigments are pure and have a wide industrial applications. We offer these pigments to our valuable clients at most affordable rates. These are used with Coating Pigment,Ink Pigments,Plastic & Rubber Pigment etc.